BIC is so lucky to have among its biggest champions the prolific, legendary ad man, George Lois. He sits on our Advisory Board and attends BIC networking parties, mentoring BIC students who often form a semi-circle around him at events, catching every bit of genius they can gather, while they have his attention. 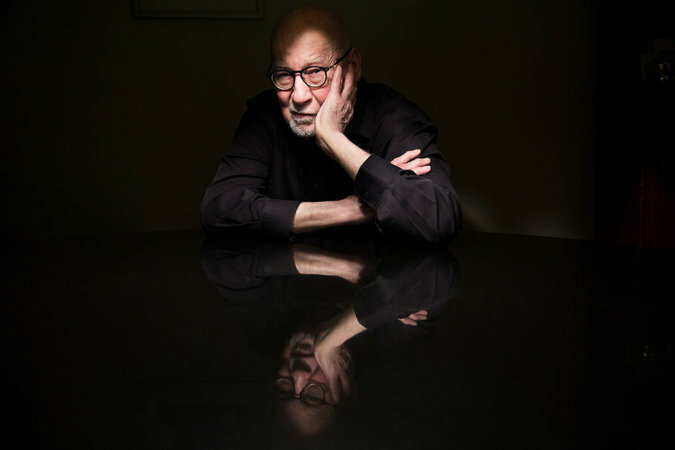 The New York Times recently profiled Lois' esteemed career and his decision to donate his archive to City College in An Adman’s Big Pitch: His Life’s Work. He knew Edward Keller, an associate professor at City College, who had worked in advertising. “And about six months ago, my wife said, ‘George, why don’t you give your archives to City College?’ ” Mr. Lois said. He knew the neighborhood. He went to the High School of Music and Art when it was near City College, in the Manhattan building on West 135th Street that now houses the A. Philip Randolph Campus High School. Also read the announcement on CCNY.CUNY.EDU.